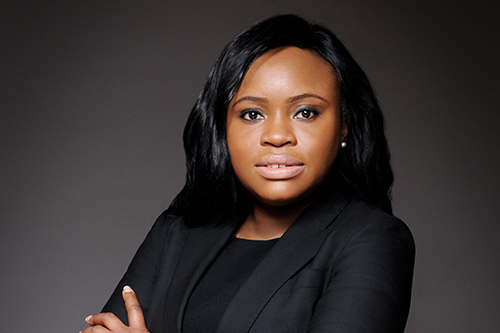 Edwina Odiwanor studied MSc Information Systems and Technology and currently works as a Senior Consultant at IBM. What was the highlight of your time at City, University of London? I was given the opportunity to take joint modules with other fields in computing which prepared me for multiple disciplines in Computer Science. The favourite aspect of my course was being able to take a range of modules that covered Information Technology as a whole. City gave me edge over other professionals by equipping me with the overall knowledge of Information Systems and Technology.